Why are my office mates so grumpy? 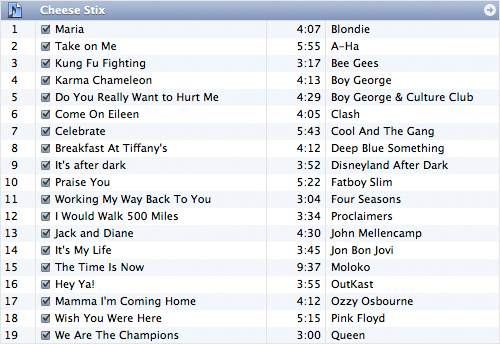 They wish they had a playlist this cool. Wow, I thought some of my playlists were random. Please tell me Genius did NOT dream that one up. Genius didn’t dream it up. I did.